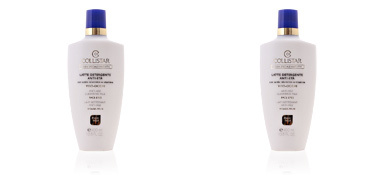 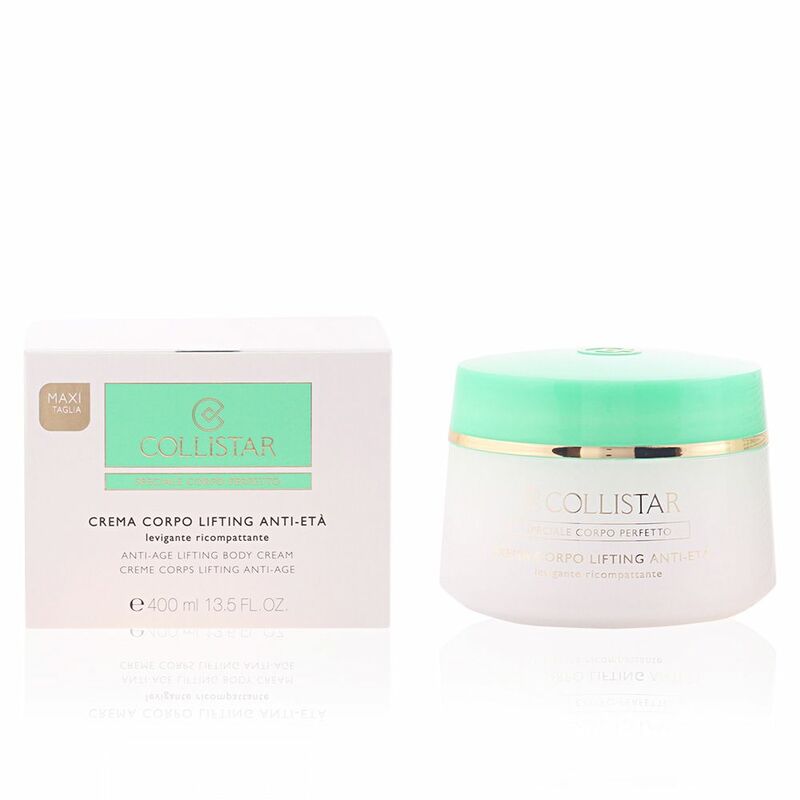 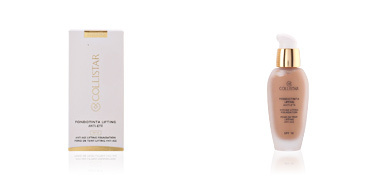 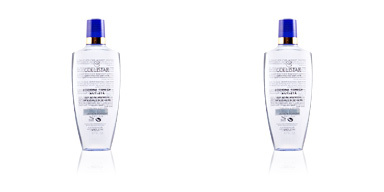 COLLISTAR ANTI-AGE Lifting Body Cream is a rejuvenating treatment with a lifting effect. 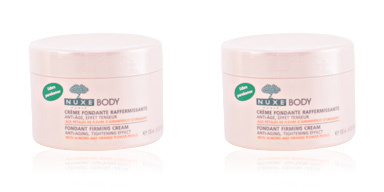 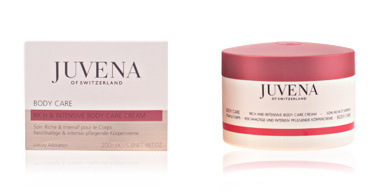 This anti-age body cream acts on the aging signs favoring cell renewal, softening imperfections, compacting tissues and nourishing and hydrating in depth Thanks to these benefits, the body creates an immediate and long-lasting lifting effect: after applying it, the skin is smoothed, toned and rejuvenated. 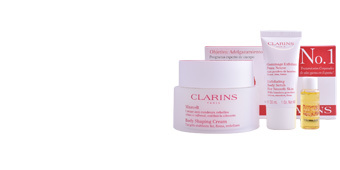 Its creamy formula has a rapid absorption that provides a perfectly comfortable skin without greasy effect. 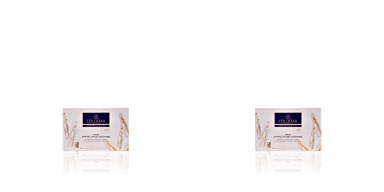 · Argan oil, which moisturizes, helps cellular rejuvenation and restores the skin's natural radiance. 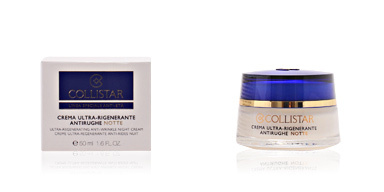 Combine it with other COLLISTAR body treatment for perfect results. 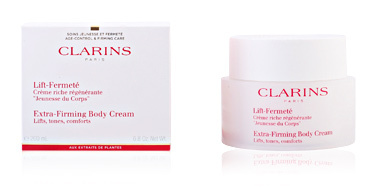 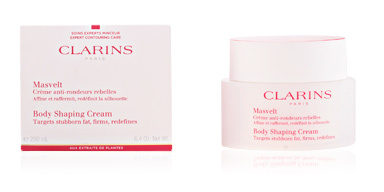 Apply evenly on the body, always on clean and dry skin, massaging lightly to aid absorption.